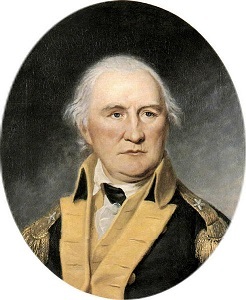 Washington was sharply feeling the loss of Daniel Morgan and his militiamen who had recently been sent to Saratoga to reinforce General Gates. In their place were green militiamen who had neither the scouting, nor the fighting capabilities, of Morgan's mountain men. In fact, these militiamen would often turn tail rather than fight at the first sign of danger. 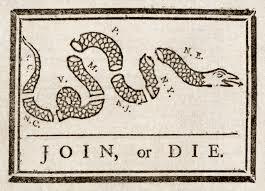 As a stopgap measure, Washington formed a "crack" brigade. This elite corps of light infantry consisted of approximately 700 men — 100 each drawn from the seven existing brigades. Picked for marksmanship and maneuverability, the corps was designed to launch cobra-quick strikes at the enemy's vulnerable points and clear out as fast as possible. Acting independently from the army, the corps would conduct reconnaissance, be used for special missions, screen, harass, and ambush. Commanding the corps would be New Jersey General, "Scotch Willie" Maxwell, a veteran who had fought with Braddock in 1755. The corps' small size precluded it from taking part in pitched battles. During battles the corps would offer aid where needed and perform the same harassing function it was designed to do.